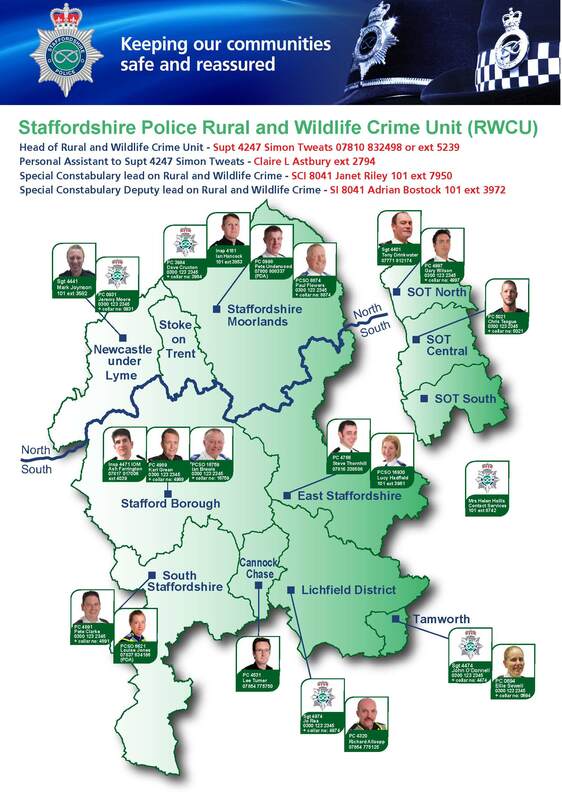 If you suspect that a wildlife crime has been committed, call 101, the non-emergency number. If you're unsure whether an act constitutes wildlife crime, seek advice from a legal professional or specialist organisation. Many police forces have Wildlife Officers, whilst statutory bodies such as DEFRA and Natural England, may also be able to help. Be aware that you should always seek qualified legal advice if you are seeking to avoid prosecution or intending to bring a prosecution. For more information on what to do if you witness a wildlife crime, click here, or explore these links for more on UK Legislation, European Legislation, and International Conventions. The Wildlife Trusts is a member of the Partnership for Action Against Wildlife Crime (PAWS UK). PAWS UK helps statutory and non-government organisations to work together to combat wildlife crime.